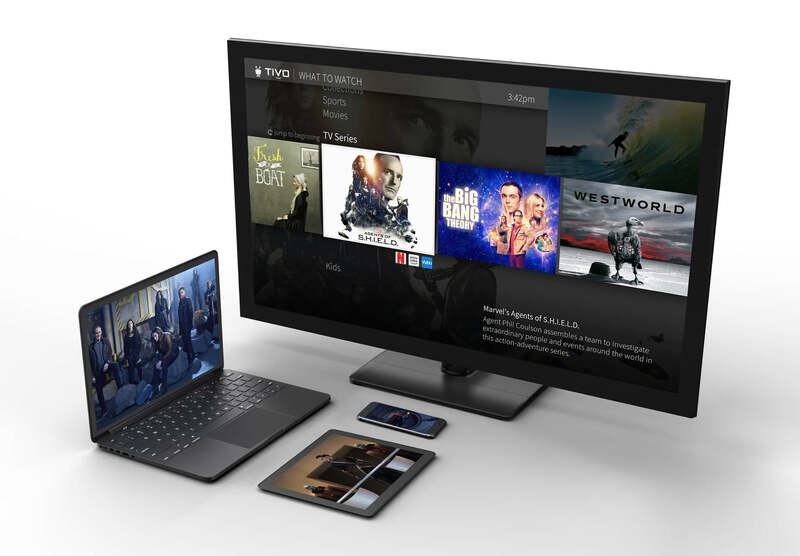 TiVo's award-winning on-screen user experience is now even more powerful and personalized. The New Experience from TiVo gets you to your favorite shows faster than ever before, while also learning what you like to make accurate and intuitive recommendations. And, when combined with the new TiVo VOX™ Remote with its built-in microphone, the New Experience lets you say what you're looking for and helps you find it, quickly and easily, so there's less searching and more watching.